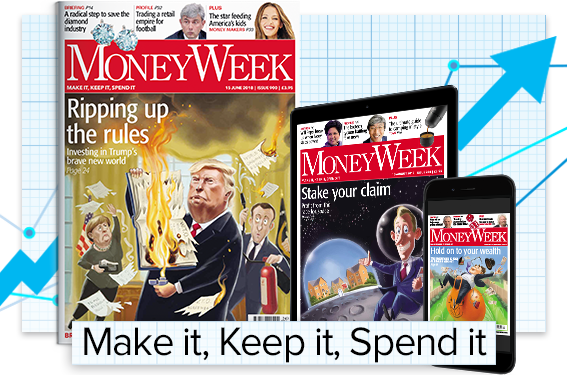 MoneyWeek is offering you a risk-free deal, get 6 FREE issues, a FREE Brexit report plus FREE investment news. Avoid a no deal fiasco with intelligent investment analysis and we will update all our Brexit reports with important updates that matter to you and your wealth. Only £27.49 every 13 issues by direct debit.